Personal Data Protection Act (PDPA) stands for the right of the consumers to have their data protected. 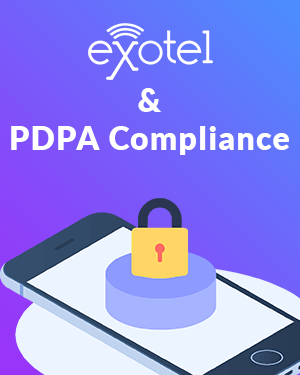 This whitepaper focuses on PDPA and how organizations can work with Exotel to ensure data privacy of the customer. Millennials might prefer SMS over calls, but statistics prove that when it comes to reminders, calls reigns supreme. A reminder SMS is bound to get lost in our inbox that is already swamped with text messages. 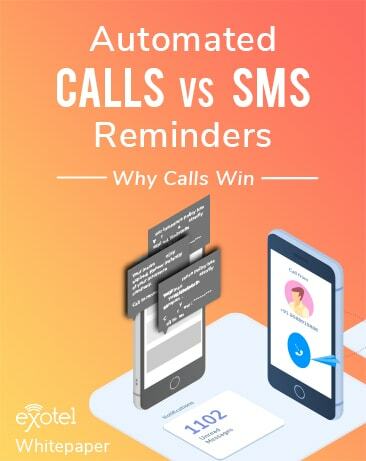 This white paper helps understand the unique ways in which automated calls can be used for reminders. Cash on delivery is an innovation that has enabled many businesses to reach every big and small corner of the country alike. 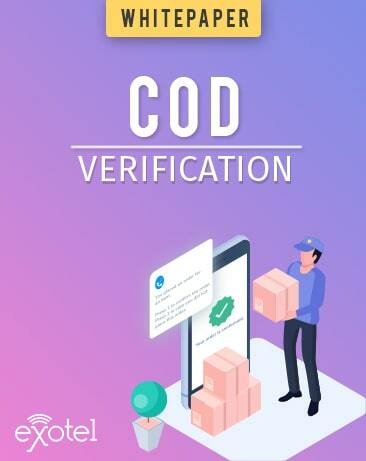 This white paper helps understand the ways in which COD is a boon to various segments. 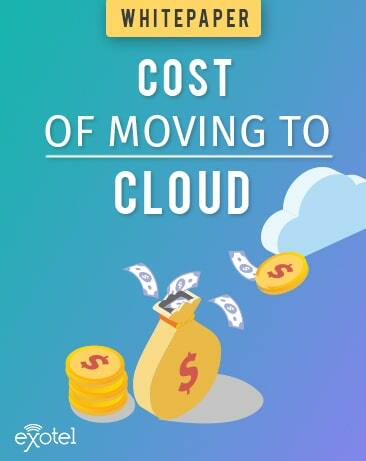 Cloud Telephony ensures businesses have scalable and reliable access to unified business communication without any burden of setting up infrastructure or additional CAPEX. 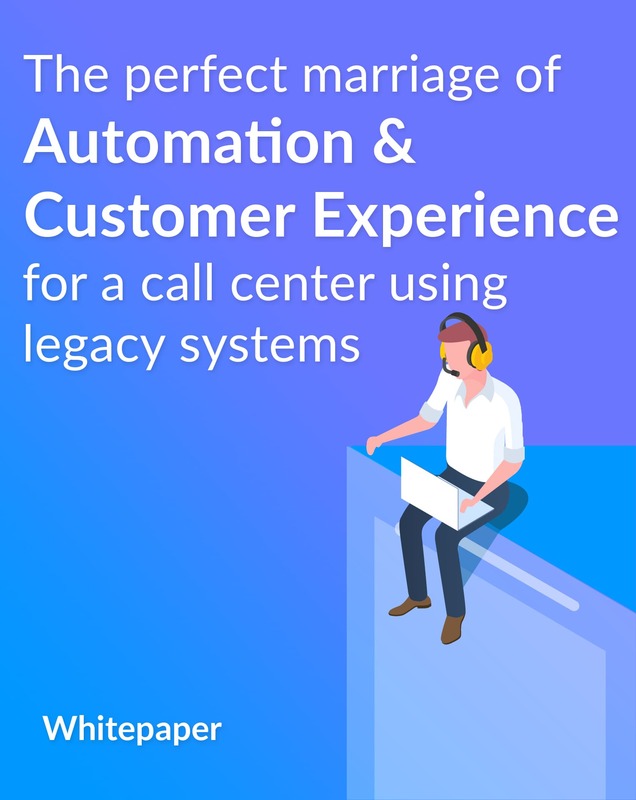 A leading online ticketing platform cuts 60% of its cost simply by automating the incoming support center on top of existing legacy systems. This layer of automation has helped them cut down on the workforce by 30 agents, and also provide quicker and better customer experience. 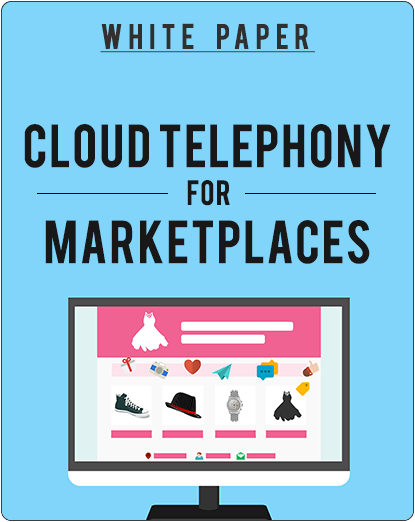 With marketplaces that connect buyers and sellers, a phone call is a very important bridge. 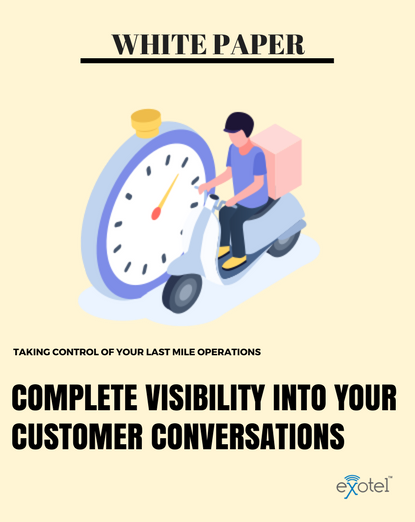 This whitepaper tells you how a marketplace can take the guesswork out of their calls and work with metrics that make sense. 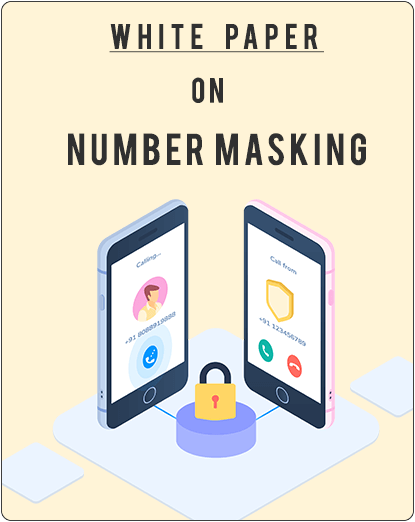 Mobile numbers have become a person’s identity. The onus is on businesses to ensure that the privacy of their customers is protected. This whitepaper gives you details why this is necessary. Are you a banker, stockbroker, or related to any financial institution? Then this whitepaper is for you. 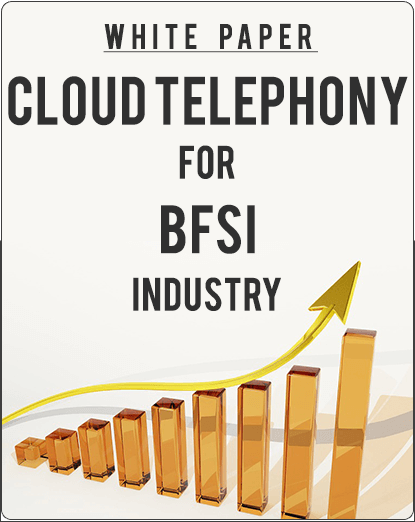 Know how cloud telephony can enhance your business productivity and streamline day-to-day operations.